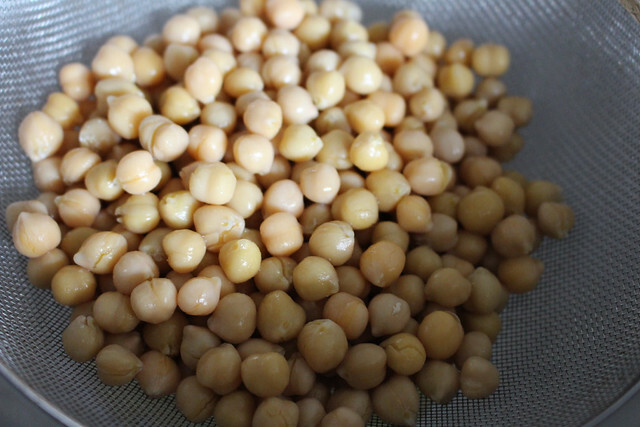 Chickpeas are one of the least expensive, nutrient-rich foods that you can eat. 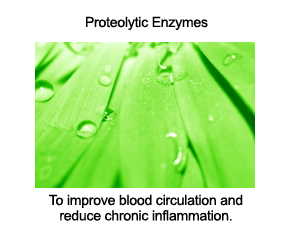 They're rich in a number of nutrients, most notably folate, manganese, tryptophan, copper, iron, and of course, healthy protein. 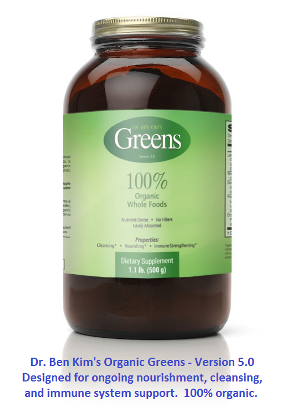 Due to their high tryptophan content, chickpeas are an excellent food choice for people who have trouble getting restful sleep. 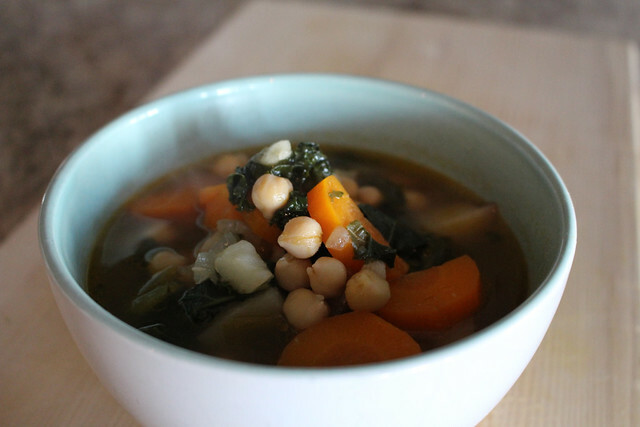 The following recipe for kale and chickpea soup will nourish every organ system in your body. It's even better the day after you make it, so consider producing a large pot and storing leftovers in the refrigerator. 1. Heat two tablespoons of extra-virgin olive oil in a large soup pot. 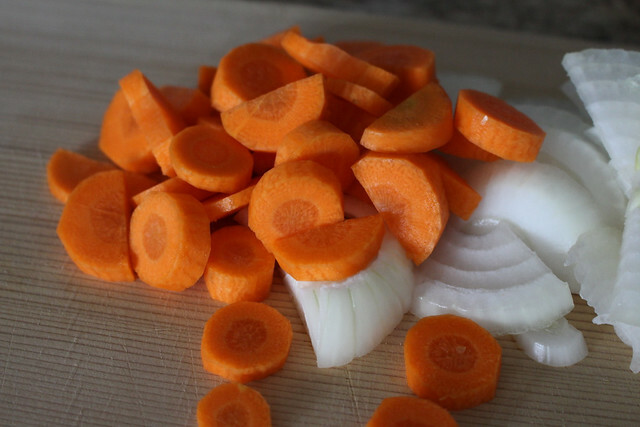 Add onions and carrots and cook for five minutes over medium heat. 2. 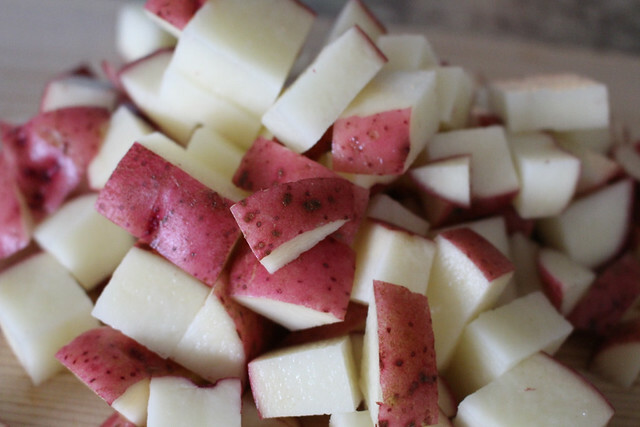 Add red potatoes and garlic and enough vegetable broth to cover everything by about an inch. Bring to a boil, then simmer for about 30 minutes or until potatoes are just getting tender. 3. 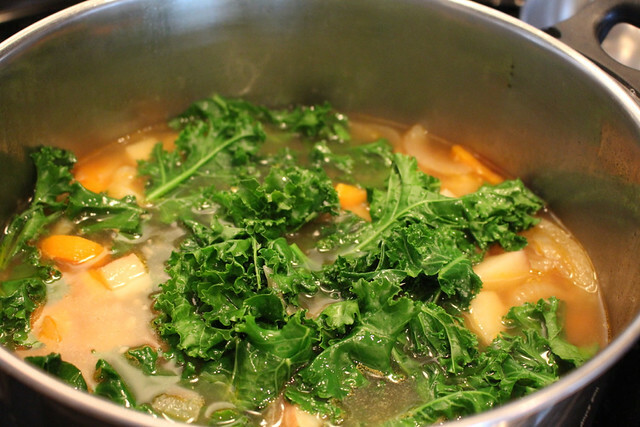 Add kale and simmer for another 20 minutes. 4. Add chickpeas and simmer for another 5 minutes. 5. Do a taste test and season with sea salt if needed. 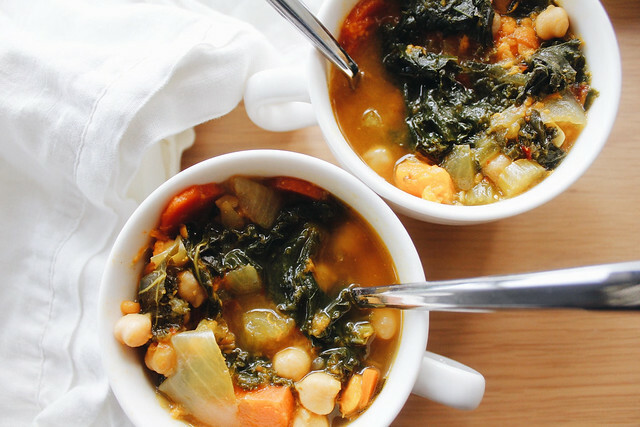 Serve hot and enjoy this nourishing kale and chickpea soup.